San Jose-based 100% Pure, a maker of natural beauty products, is about to take a major step for growth: The company is entering China. It’s an intimidating prospect. 100% Pure has no history in the country, nor any expertise in selling into the world’s second-largest economy. The company will all but start from scratch. But CEO Ric Kostick says he has turned to the same place for help that first launched the company 12 years ago: Alibaba Group. 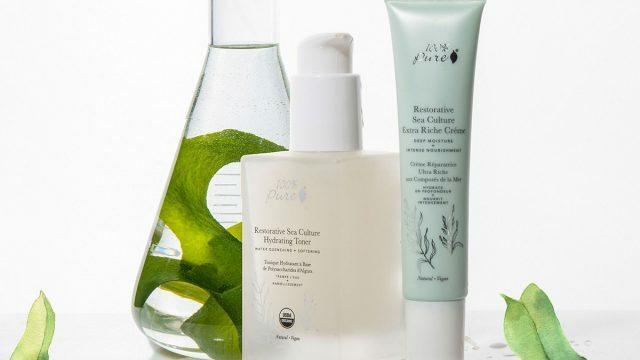 In the beginning, Kostick used business-to-business site Alibaba.com to find makers of packaging material for his organic cosmetics, toners and soaps. The site soon steered him toward suppliers for the natural ingredients he needed as well. Now, on Wednesday, 100% Pure opened a flagship store on Alibaba’s dedicated cross-border e-commerce site, Tmall Global, as a way to tap the China opportunity. “It seems daunting to enter the China market but it’s relatively not that hard because everyone buys through Tmall,” Kostick says. “You really just have to focus on one channel.” Tmall Global is linked to Tmall.com, China’s largest B2C shopping site. Tmall Global allows foreign companies to sell into China without setting up a physical store in the country, a strategy that Kostick says is better because it allows a business to scale more cost efficiently. Tmall Global is typically for more established brands; Alibaba also operates another cross-border channel, Taobao Global, that targets smaller merchants looking to expand into this key market. 100% Pure is a rung or two above the average fledgling small business. 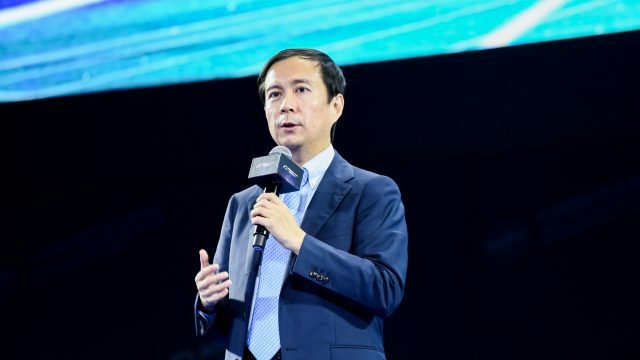 In addition to its base in San Jose, the company has grown to 160 employees spread across 12 brick-and-mortar locations in the U.S., a Paris office and its new China headquarters in the northeastern city of Tianjin. The company is growing revenues at about 20 percent to 30 percent on average a year, Kostick says. Still, the move into China is a major milestone for 100% Pure, which Kostick first started with co-founder Susie Wang in Napa Valley in 2005. In the beginning, one of his primary concerns was finding affordable packaging so that he could keep the prices down on his premium beauty products—a value that is as dear to the company’s mission as the organic ingredients themselves. China was the most likely place to find low-cost suppliers, but doing so wasn’t easy. Kostick needed brokers to liaise with the factories, and that would add an extra layer of cost. Then he stumbled upon Alibaba.com, one of the world’s largest international online wholesale marketplaces. The site made it possible to contact factories directly, which allowed for faster communication and fewer expenses by cutting out the middlemen. Transparency was also important. 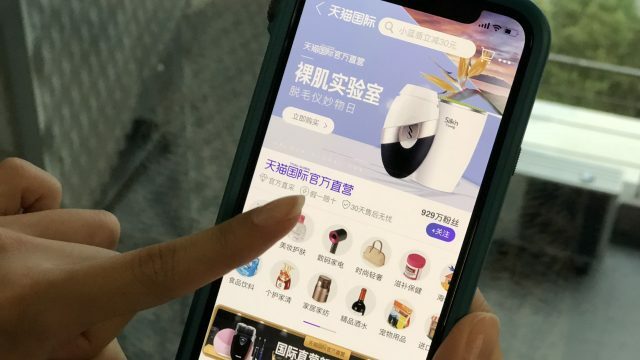 The factories, all vetted by Alibaba, set up profiles on the site complete with essential information and even pictures to show prospective clients what their operations looked like. As Kostick further explored the site, he was able to locate factories and farms around the world that could provide ingredients for his products as well. So far 100% Pure has worked with about 100 vendors that were found through Alibaba.com. Kostick continues to look for new partners to meet different needs as his business grows and expands. “That’s our go-to,” he says of the site. Now, 100% Pure is hoping to find similar success with Tmall Global. To that end, the company has set up a Chinese subsidiary and opened the Tianjin office with 10 employees. The quest to keep costs down influenced the decision to locate there as well. Major cities such as Beijing and Shanghai are just too expensive, Kostick says. He started by hiring a general manager, who then recruited the rest of the staff. This emphasis on local employees driving the China operations is an essential part of the company’s strategy for the market. 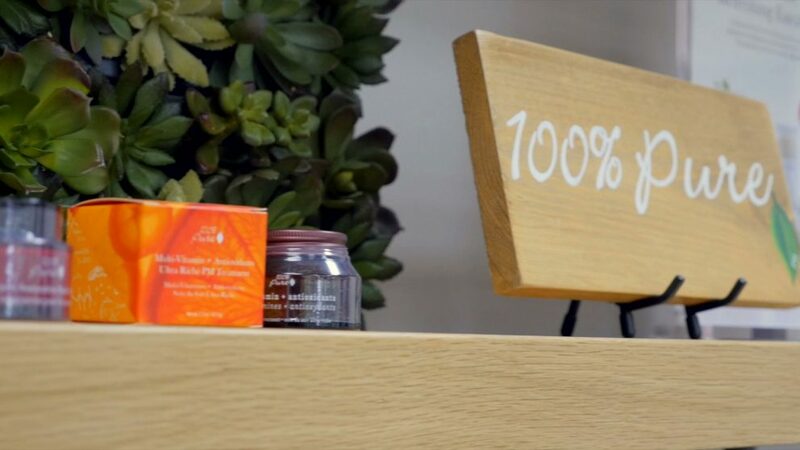 For 100% Pure, that means not just choosing the right product selection but also showing Chinese consumers why its products are superior. Because those consumers are increasingly seeking out high-quality, foreign goods, especially those in the organic space, Kostick says his company has a good head start. 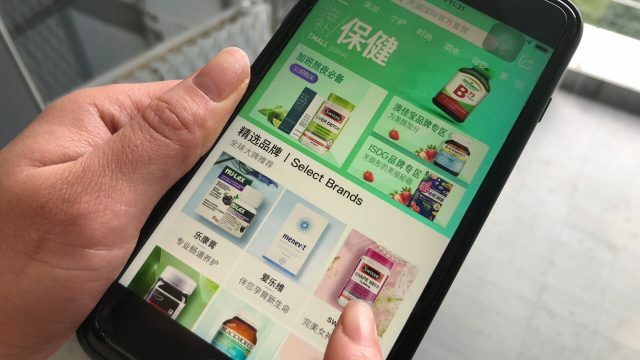 According to Lee McCabe, Alibaba’s vice president and general manager of North America, 100% Pure represents the type of relationship the e-commerce giant wants to build with small businesses around the world. While the efficiencies and savings delivered by Alibaba.com are an obvious starting point, McCabe says that Alibaba sees its mission as bringing small and medium-sized enterprises into the larger global economy. And serving as a gateway to China for these SMEs is an important way to do that.